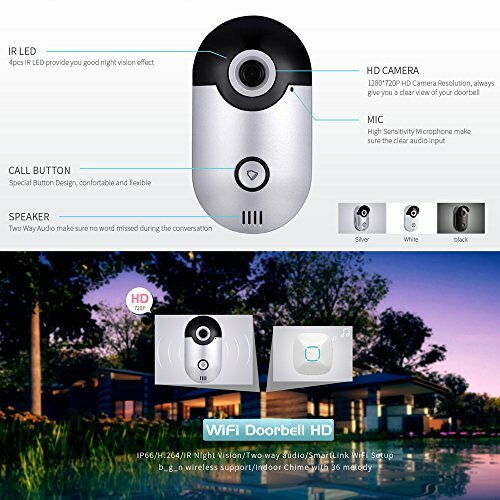 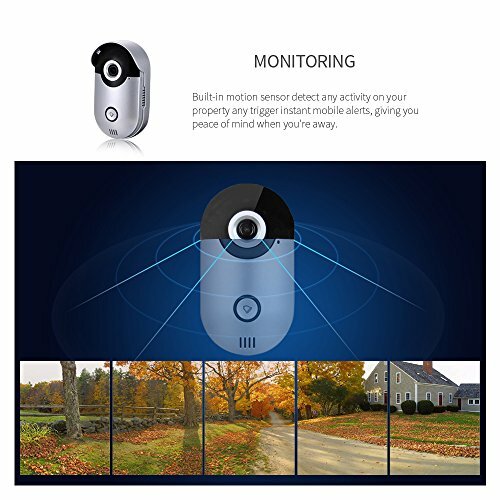 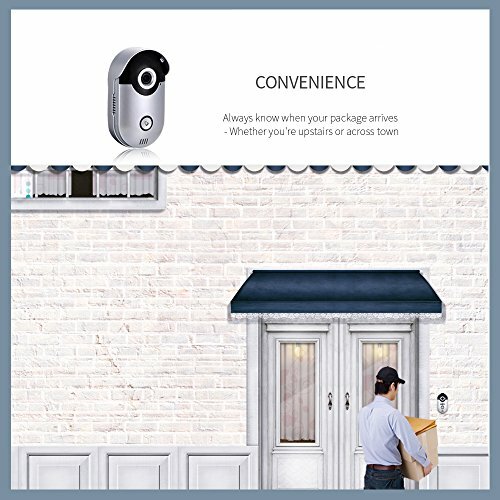 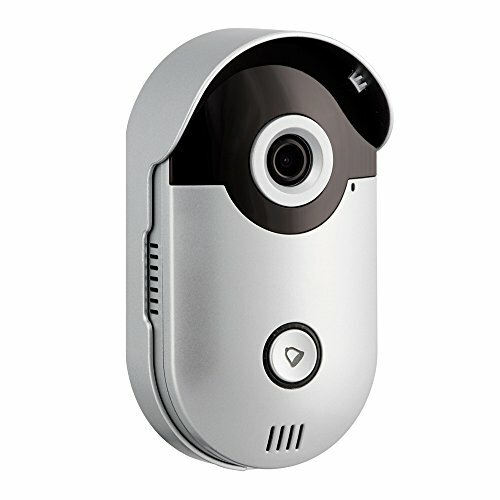 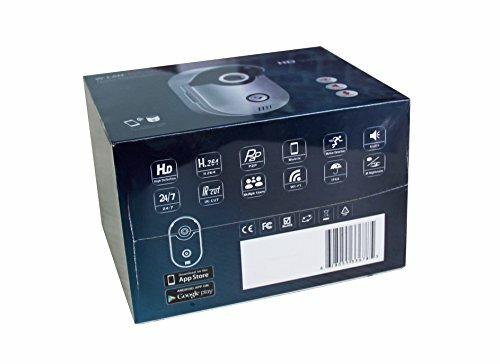 HD 720P video picture quality,HD 1 Mega Pixels CMOS image sensor, When visitors press the doorbell, you can perform real-time video and talk, unlock, take photographs, record video, etc functions by APP. 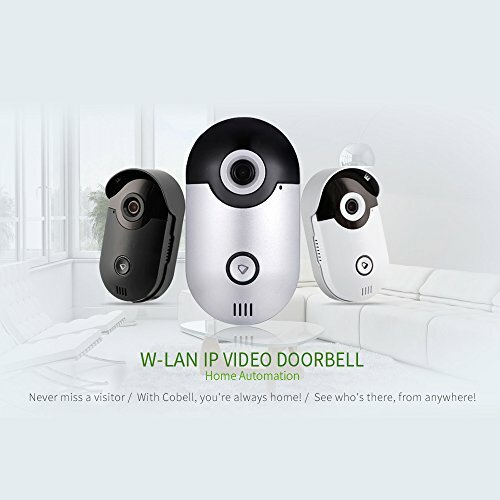 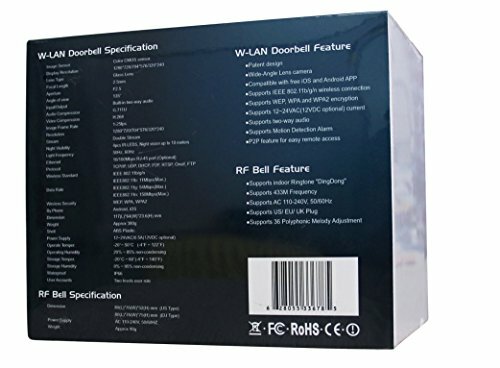 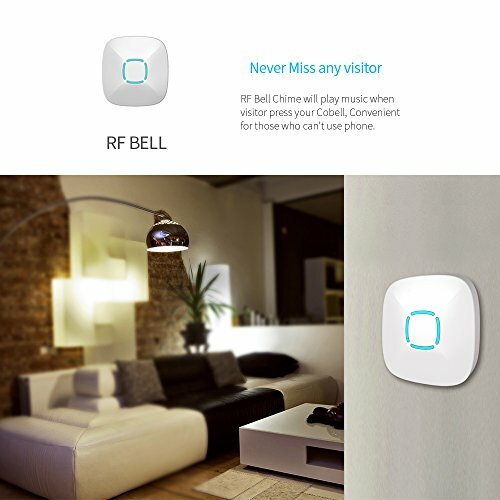 It has PIR alarm, tamper alarm, day and night surveillance, record video store in TF card, full-duplex voice intercom,indoor doorbell ringing, and remote unlock,motion detection Alarm etc functions. 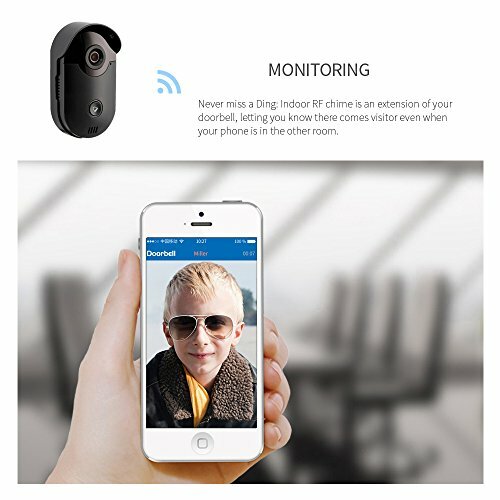 ● Support indoor Ringtone "DingDong"